Just because something is trendy, is it good for you? Well this depends on why it is popular, and whether it suits your individual needs. Unfortunately food and nutrition trends are rarely based on evidence, so we have to be wary. I’ve reviewed several online reports on food and nutrition trends to collate my top five for 2017. I believe that the promotion of eating more fruit and vegetables will continue. Australians can definitely eat more fruit and vegetables, so this is a welcomed message. Plant based foods support health and wellbeing, and they are environmentally friendly. Many are easy to grow, so home gardens are another way for plant foods will become more popular. Growing your own food with your children is a sure way to get them to eat it. The concept of gut microbiome (gut bacteria) is often raised at my nutrition and book talks. Gut health and digestion is something that people relate to, especially when they experience symptoms of indigestion and irritable bowel. Healing our body and mind through our gut has been promoted in Eastern medicine for thousands of years. Digestive wellness will become more of a priority due to scientific research on the gut microbiome, but also our practice of mindful eating. There is a growing interest in environmentally sustainable foods that are grown, harvested and produced using ethical farming methods. Buying local foods is demonstrated through supporting Farmer’s markets and food co-operatives and growing small home crops. 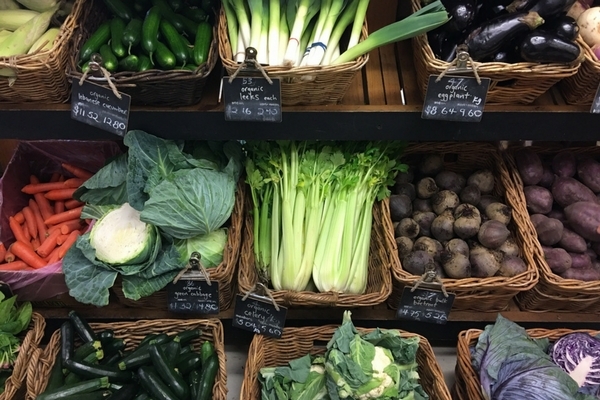 Reducing food waste is also part of this trend, and very welcomed. Celebrity chefs are great at showing us how to use our leftover food. The Eating for You Instagram and Facebook pages also share ideas for leftovers. The demand for greater transparency regarding sources of ingredients and fair trade issues will grow. The World Health Organisation released guidelines for added sugar in 2015, but it is the rise of no added sugar diets that has increased people’s focus on sugar. In Australia alone, there are several diets that promote no or low added sugar. By diets I refer to prescription diets, not my definition of diet. I don’t believe this trend is going away. My hope is that people’s food choices will include fresh fruit and whole grain cereals. I am quite happy for you to quit added sugar and processed sugary foods, which often come with saturated fats too. Consider whether you can eat sugar, before deciding to totally give it up. Many people are seeking a healthier way of eating, otherwise we would not see the continued release of new or rehashed fad diets. 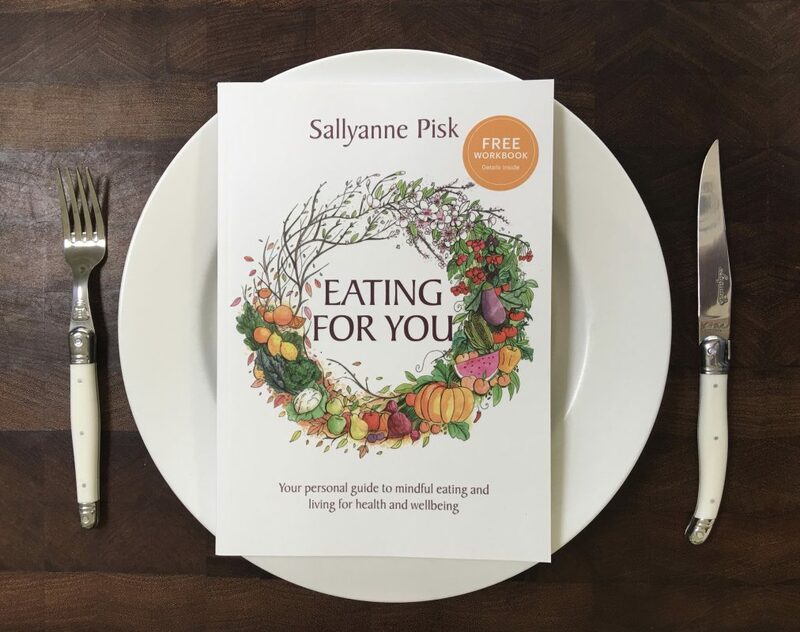 My experience this past year, from readers of Eating for You, is that mindfulness works for everyone who is willing to invest in the time to adopt it as a way of life. Mindfulness is the basis for Eastern nutrition and health, and there are several scientific studies supporting mindful eating as well. Food and nutrition trends will continue, but you have the choices whether to adopt them. Rather than placing your trust in the latest trends, I encourage you to explore the benefits of mindful eating and living. Mindful eating allows you to assess whether food and nutrition trends are suitable for you.